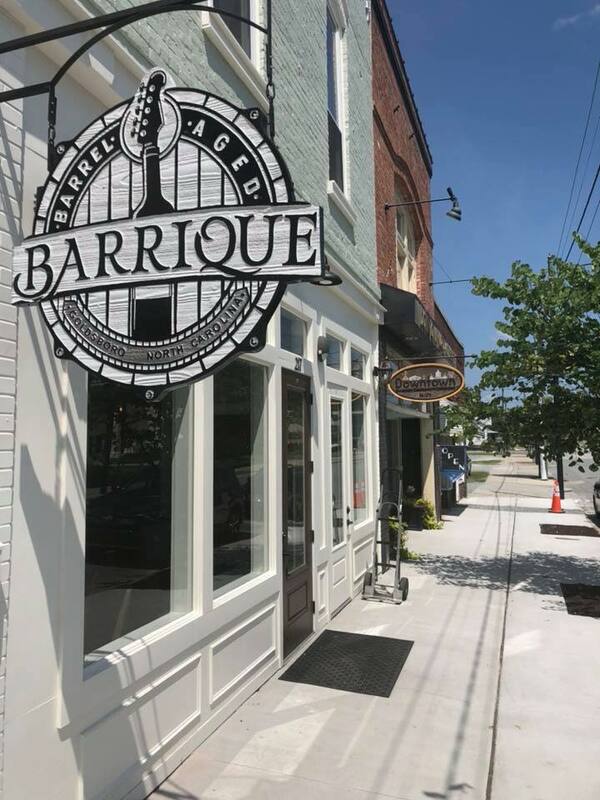 Located in Historic Downtown Goldsboro, Barrique presents a unique experience of fine wine & dining from Sommelier Eli Wuest and Chef Jason Holt. 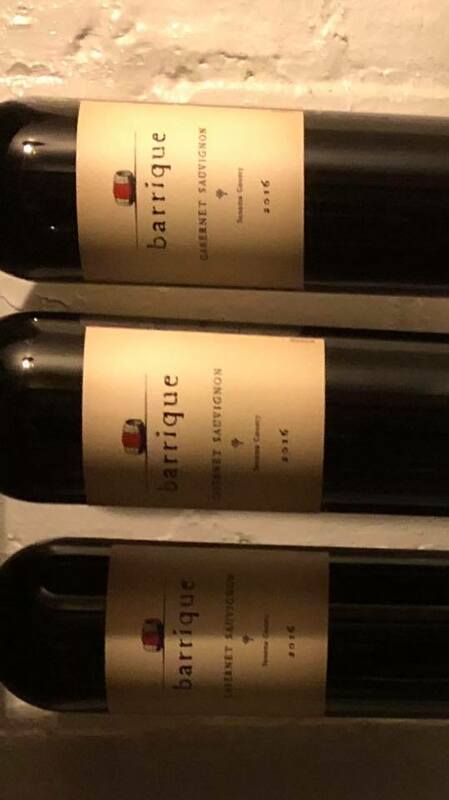 Barrique is an upscale restaurant featuring quality Angus steaks, fine wine, and barrel aged whiskeys. We are located in the rapidly expanding Downtown Goldsboro, NC. Barrique is a venue where all can come and celebrate life through dining, craft cocktails and wine selections from all over the globe. Barrique, being the French term for wine barrel, features two levels of dining and entertainment. On the first floor we feature a wine cellar where wines can be purchased for retail and in-house consumption. Enjoy our beautiful wine bar to dine or enjoy a wine tasting. 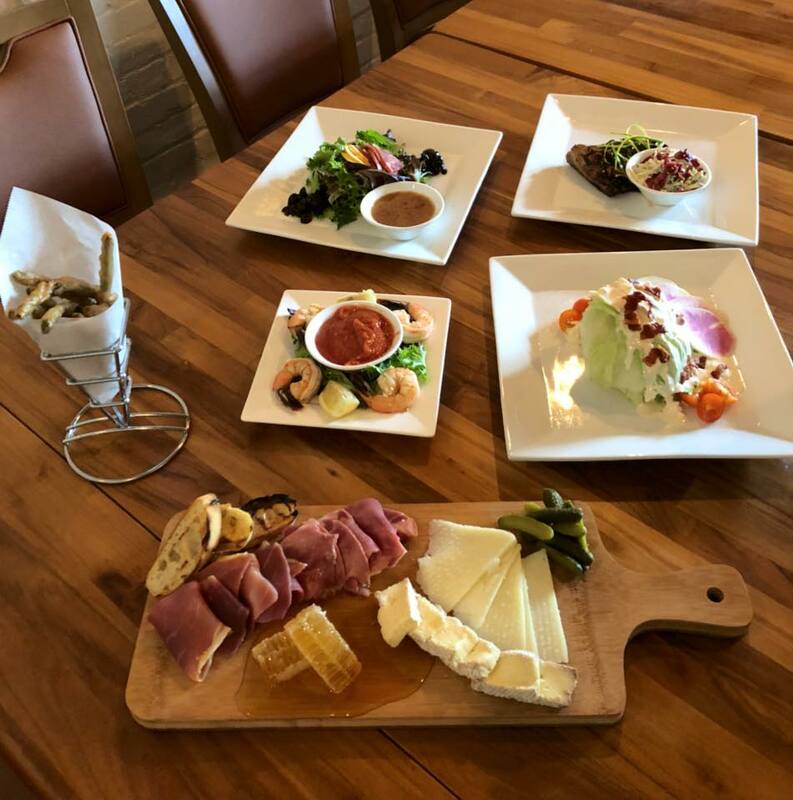 Dinner hours (5 to 10) features a boutique steakhouse dining experience along with produce and pork from local, sustainable farmers. Fresh seafood from the North Carolina coastline rounds out the dinner menu. Our second floor hosts the 18th Amendment Lounge featuring a bar, lounge, and table service where barrel aged craft cocktails and whiskeys showcase the enjoyable benefits of oak treatment. All barrel aged craft cocktails have a minimum of 21 days rest, then bottled and ready for guests consumption. We offer Lounge seating for a fun and intimate evening with friends. Enjoy our pre-prohibition menu created just for the 18th Amendment Lounge! A lovely covered pet-friendly back patio is available for those wishing to enjoy the outdoors while they dine and enjoy a beverage. Barrique's ambiance and décor flows with the industrial history of the business once occupying the building. Come see our “Ghost” wall! The building was designed by the award winning renovation company, Blue Yonder Properties, in coordination with David Maurer Architecture and Billy Brock Construction. Call for a private wine tasting or check back here for our next group wine tasting. Gift Cards are available in increments of $25! 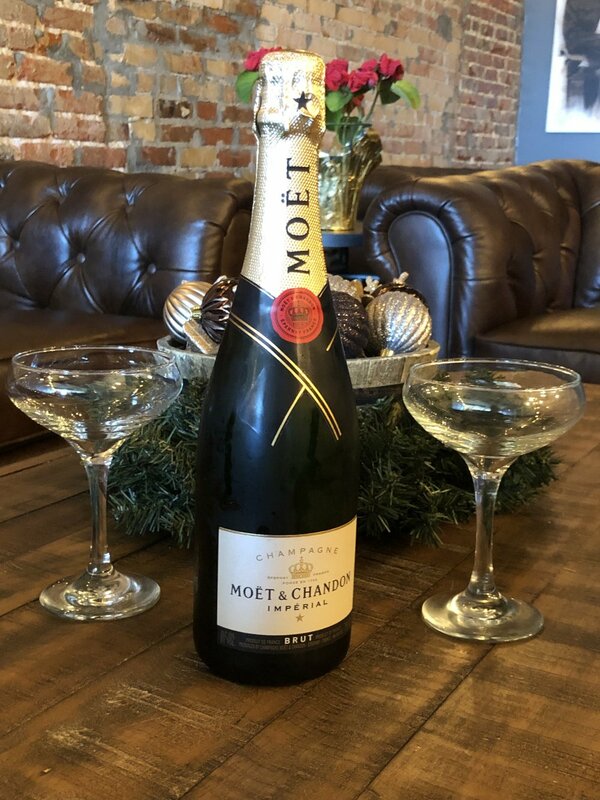 Make someone’s celebration even more wonderful with a night at Barrique! The 18th Amendment forbade the “manufacture, sale and transportation of intoxicating liquors”—not their consumption. By law, wine, beer, or spirits Americans had stashed away in January 1920 were theirs to keep and enjoy in the privacy of their homes. For most, this amounted to only a few bottles, but some affluent drinkers built cavernous wine cellars and even bought out whole liquor store inventories to ensure they had healthy stockpiles of legal hooch. Iceberg wedge w/ cherry tomatoes, sliced watermelon radishes, bacon crumbles, bleu cheese dressing. 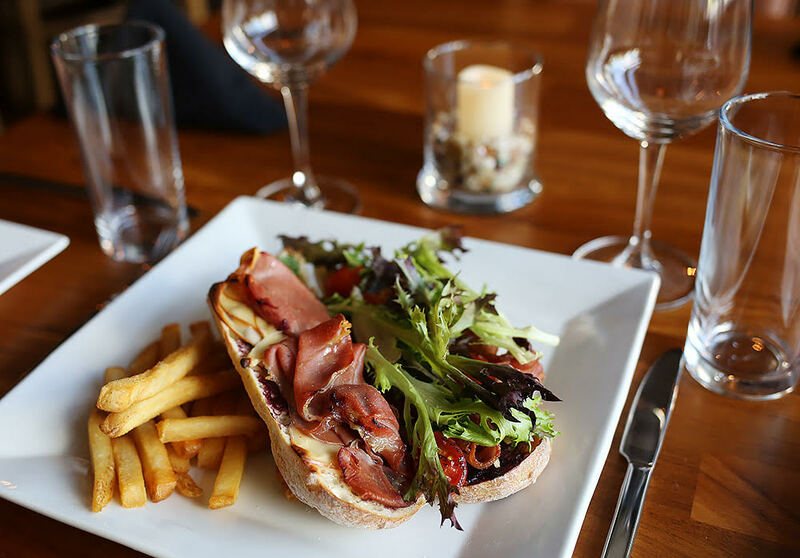 Warm artisan bread, prosciutto, gouda, micro greens topped w/ artisan cheese & finished w/ bacon jam. Chef's cheese selection with a layer of thin slice asparagus, prosciutto sliced into 4 pieces on artisan bread accompanied w/ a tomato fondue. We specialize in Pre-Prohibition craft cocktails, fine liquors and fine wines. Our wines by the bottle are carefully selected and change often depending on availability. Barrique offers an amazing event space. 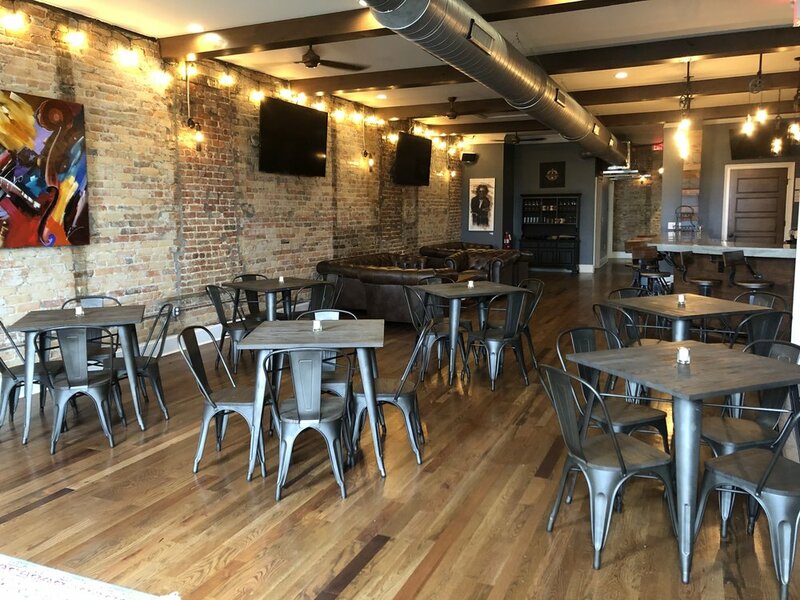 Our upstairs lounge features table seating, lounge and bar seating. From Business Meetings, Rehearsal Dinners to Holiday Parties we provide the perfect ambiance. We offer plated dinner options or a buffet. Our drink options are extremely flexible. Our attentive staff will ensure you have an excellent and carefree experience. Please ask about our audio visual options! Carrie Wuest, Event Planner will help you create your perfect evening! 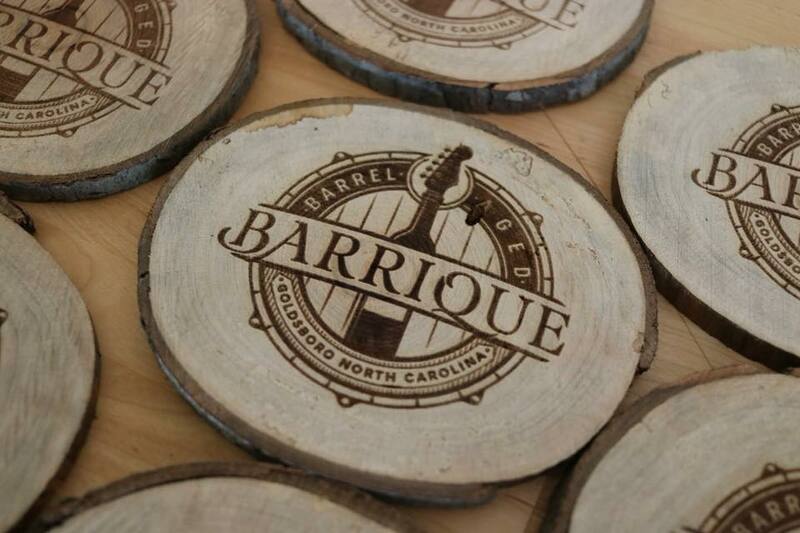 Call 919-288-2614 or e-mail her at Carrie@Barrique217.com. Call 919-288-2614, or book online with OpenTable by clicking above. Large parties are encouraged to call for a reservation so we can ensure a splendid experience for all.